The NEMBA campaign is still very much on the go with much to do in the year ahead. At present we are waiting for the agreed mapping process to be completed and then reviewed. 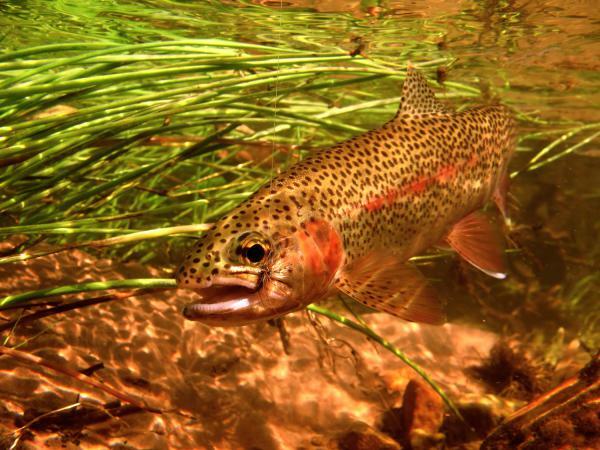 You may recall that there is broad agreement with most industry stakeholders on the one hand and the DEA, DAFF and the provincial authorities on the other, that where trout occur they will not be listed. This is a positive and common sense outcome that is still subject to debate but which has been largely accepted. We are also waiting for feedback on an alternative draft set of regulations dealing with trout. As always, it’s the nitty-gritty detail that requires much focus. And given past experience we will remain positive but vigilant. FOSAF continues to play a key role in Trout SA - the commodity group comprising fish producers and processors, recreational anglers, academics and the rest of the trout based value chain. This entity is now up and running and I urge you all to give Trout SA your support as and when requested. Without this important organisation FOSAF and its partners in the trout industry would not have been able to make the headway we have achieved in the NEMBA campaign to date.